Tetra Goldfish Weekend. 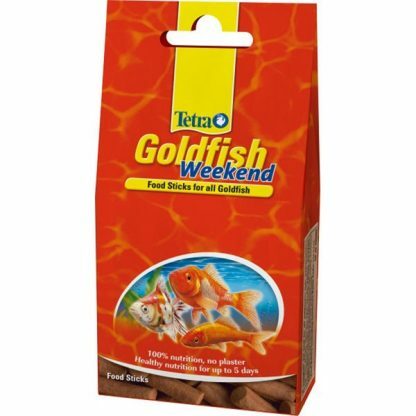 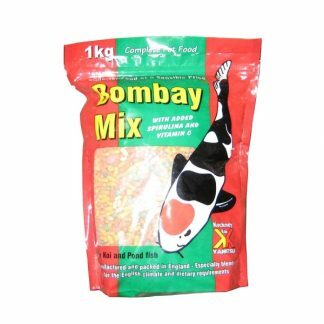 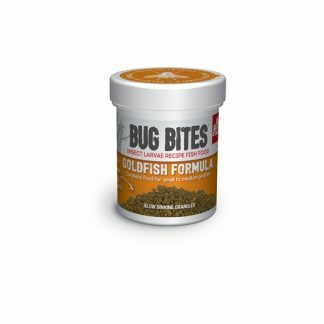 Compact sticks for feeding goldfish and other coldwater fish while you are on holiday or away for the weekend. 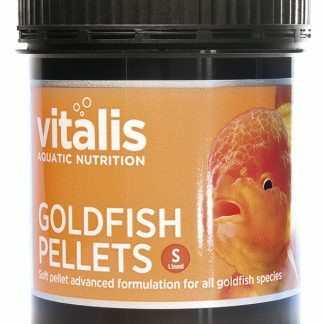 The sticks can be perfectly dispensed and last for up to 7 days With a high proportion of essential minerals and a high protein content Hardened by a special production process without binding agents that are difficult to digest Does not affect the water quality 10 Sticks.